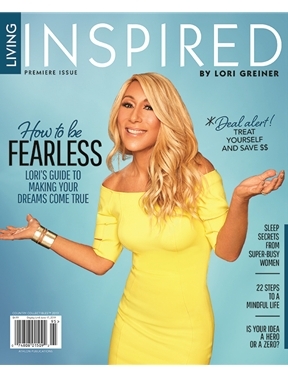 LIVING INSPIRED by Lori Greiner is a glossy lifestyle magazine designed to help readers with everything from how to succeed and overcome life's obstacles, to advice on dealing with problems at work and at home, fun places to go, unique products to try, wonderful things to eat and even how to look and feel their best. Throughout the pages of the magazine, Lori passionately brings positivity, success and fun into readers’ lives. 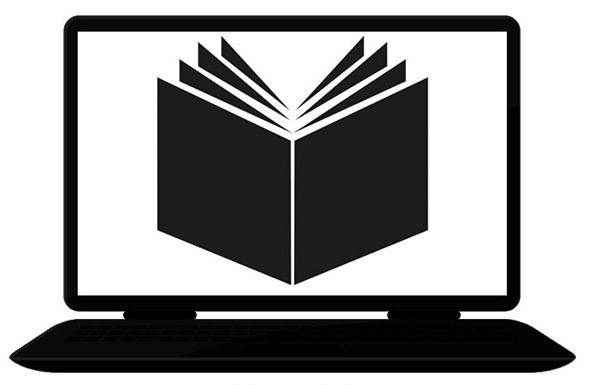 At the heart of Lori’s own success is a combination of talent, hard work and perseverance.